The childish innocence that we had when we saw an airplane flying in the sky and pointing it out, we all remember doing that when we were little and somewhere inside there was a dream in your heart that you want to fly that aircraft and well being a pilot is so much fun, we give you the chance to fulfill your dream, we give you this opportunity to fly an aircraft as we know you always wanted it. Skies have always been known for adventure and love. Drive down to this government affiliated Yelahanka Post, Bangalore and feel like birds. 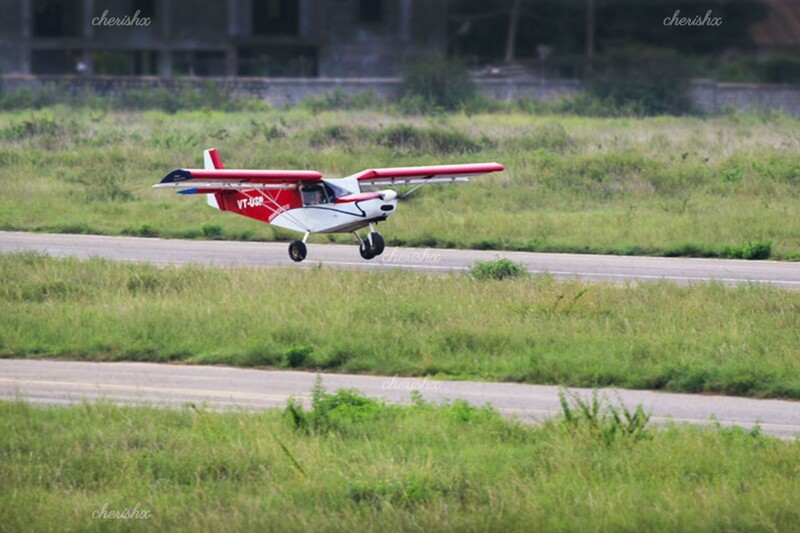 At the venue you will get briefing about your flight plan & flying principles on ground. And then you head into your fun 2 seater aircraft with your pilot. The experience includes 10 mins flying time and you can add more easily if you want. In a big boeing or airbus, there is too much complexity and one can hardly experience the thrill of taking off or landing. But in a small microlight 2 seater aircraft, the difference and experience is easily too exciting. The customisations available for you are several and you can add them and make it more special for your loved one who you are gifting this too. Add a cake and Bouquet and celebrate the occasion before your special one has the flight of life. Another option which is available is that you can have a message banner flying from the tail of the aircraft. You can use this for proposal, and surprise your loved one and this would be a story to tell your children, wouldn’t it? Book the flight of surprise and love and thrill. 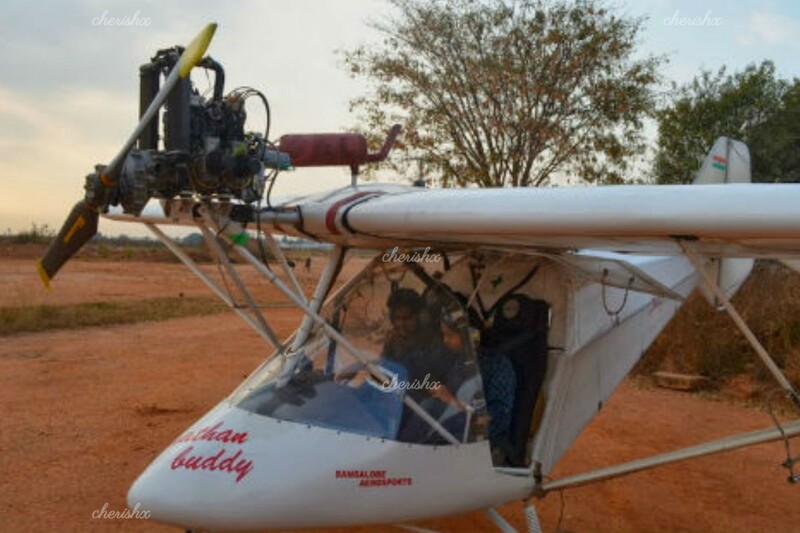 Inside this 2 seater cockpit, you will be the master of your own destiny with the pilot and your life in your own hands. The adrenaline and excitement you get from this experience is immeasurable. The pilot will extend your on ground lesson into an air demonstration, talking about the different instruments and what they do. Probe the pilot to tell you his interesting life stories - ups & downs of flying. Now in your fun ride of 10 minutes flying time, you will enjoy beautiful aerial views of fields and the city. 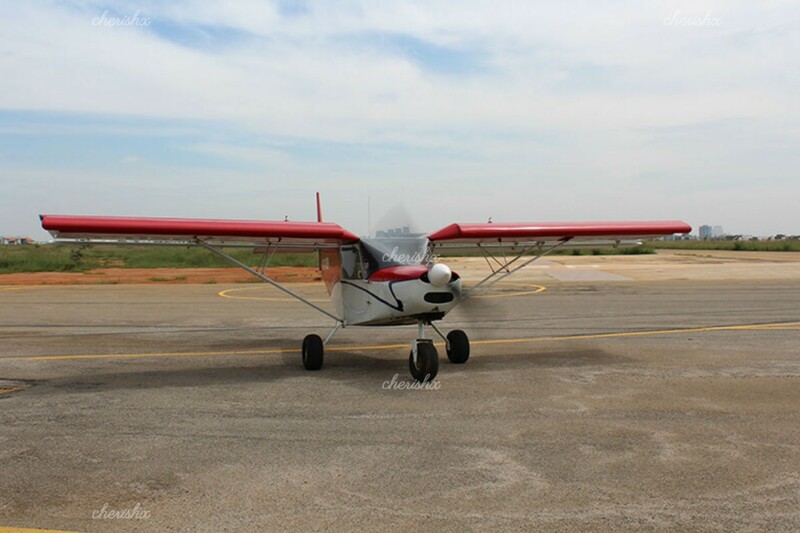 The pilot is a renowned name and has flying time in several thousands. He would try to make this experience for you as safe as it can be and this is the gift you must choose for your special one, fulfill their dream and be the one responsible for the beautiful expression of gratitude and love that they have on their face. The experience you desired is finally here, hurry up and fly in the sky.